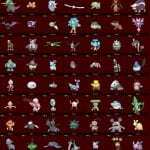 Anyone who follows PokéJungle and other Pokémon based sources via Twitter or Facebook will know that the results of the Pokémon Election in Japan have been announced. 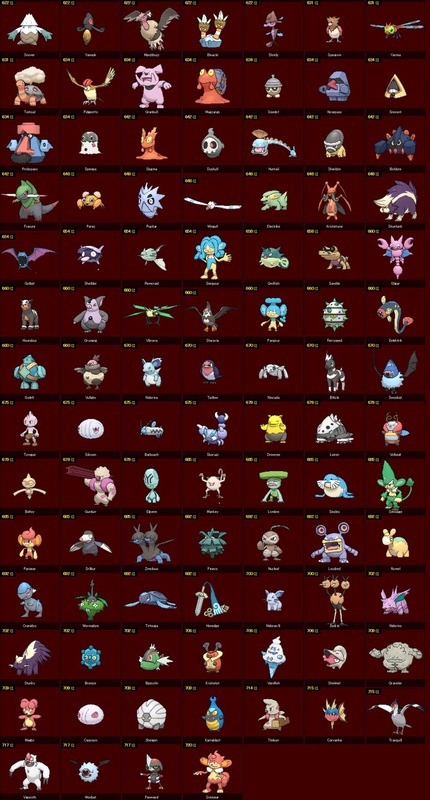 Fans around the world have been voicing their opinions about Japan’s least popular Pokémon. Who else, but poor, old Simisear. Here’s the thing about the Ember Pokémon; I’m on the fence whether I like or dislike him. I do find Simisear strangely cute in a bizarre way, but he won’t be making my Top Ten favourite Pokémon list anytime soon. However if you do like Simisear, I can respect that! Now before we get onto the subject of why I (and many others) believe Simisear got the least amount of votes; let me just say that I will be looking at the Pokémon from two viewpoints: design and battle potential. After all, it’s sort of important for a Pokémon to have potential in competitive battle. Let’s get started! First thing’s first, let’s take a look at Simisear’s origins. 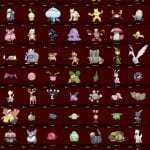 According to Bulbapedia, Simisear, Simisage and Simipour are inspired by the ‘Elemental Monkeys’ (or ‘Three Wise Monkeys’). 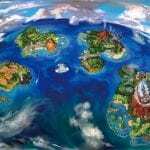 The trio made their first appearance in the Unova Region in Pokémon Black and White. Now while their pre-evolutions are adorable, Simisear and his brothers are a different story. Now I’m not saying that they are ugly, (I can think of other Pokemon that can take that title), but they could be better. 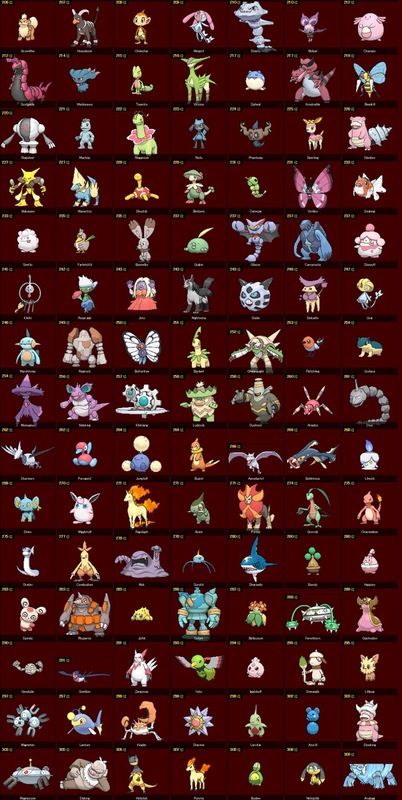 Afterall, you can’t expect every Pokémon to be perfect. 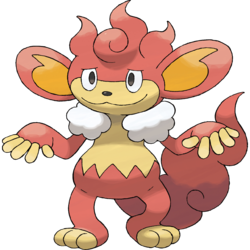 However, for the sake of argument, let’s compare the trio to Sinnoh’s very own Fire Monkey, Infernape. 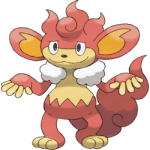 For one thing, Infernape’s design is majestic; something that I believe the ‘Three Wise Monkeys’ are severely lacking design-wise. I’m sure many agree that the trio’s designs are rather underwhelming compared to their Sinnoh cousin. A missed opportunity methinks. 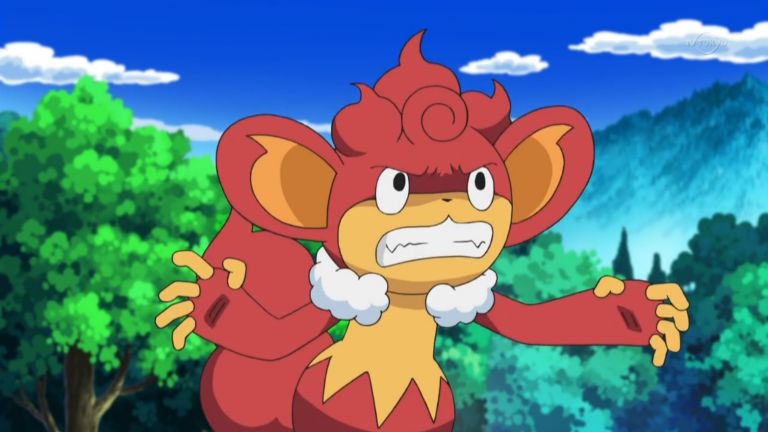 It’s worth mentioning that Simisear has only had a few appearances in the Pokemon Black and White anime. In fact from doing my research, Simisear only featured in five episodes overall, with only one major appearance. Yes, you read that correctly; only one. The poor guy hasn’t even had enough exposure in the anime to build up some popularity. 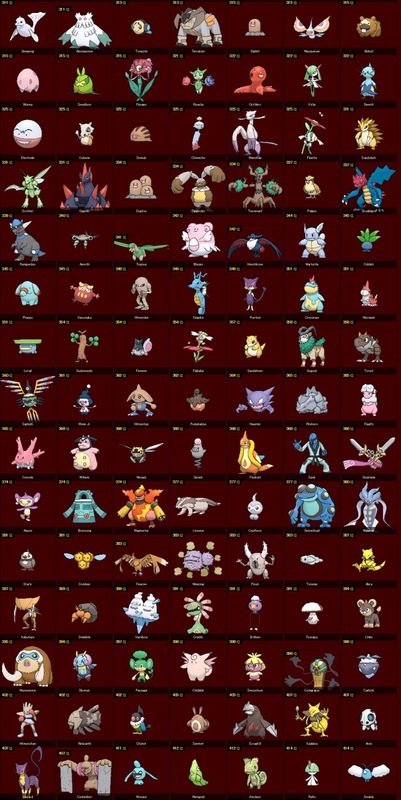 Now to look at an important factor of any Pokémon; competitive battle. Luckily for Simisear, it does have a small saving grace in Smogon’s PU Tier. With a reputation as a threatening special attacking sweeper and wallbreaker due to its high-speed, good attack and decent coverage in the PU Tier, you’d think that’s great. But that’s where Simisear’s potential falls short. Sadly, this Pokémon is outclassed by the likes of Ninetales and Rapidash, and to make matters worse, it can easily be revenge killed by Zebstrika and Floatzel. It makes me sad. I always like to route for the underdog in battles. For more info on Simisear’s movesets, please check out Smogon’s page on Simisear! Following his loss at the Pokémon Election, Pokémon Centres across Japan will be releasing Simisear as an event, along with (and I’m not kidding when I say this) Simisear PR Business Cards, offering encouraging words about the Ember Pokémon. Although this is an admirable attempt by The Pokémon Company, not everyone is feeling the love for Simisear. Although, I’m willing to give poor Simisear the benefit of the doubt; so long as its event has some decent moves that could give it some usefulness. However, that remains to be seen. With that said PokéJungle readers, I would like to know your thoughts on Simisear! 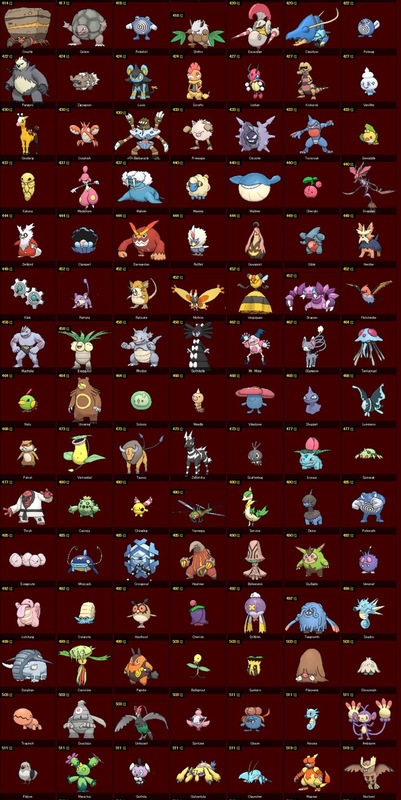 Do you think the Ember Pokémon deserves the title of ‘Japan’s Least Popular Pokémon’? 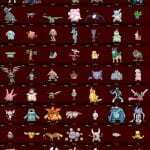 Which Pokémon do you think deserves distribution at Pokémon Centers in the near future? 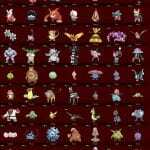 Where did your favourite Pokemon end up in the Pokémon Election? Let me know in the comments section below and don’t forget to rate using those adorable Sewaddles! PJ’s Note: Lowri is one of our new contributors, please give her a great Jungle welcome!